Premier Quality. Premier Service. Affordable Rates. 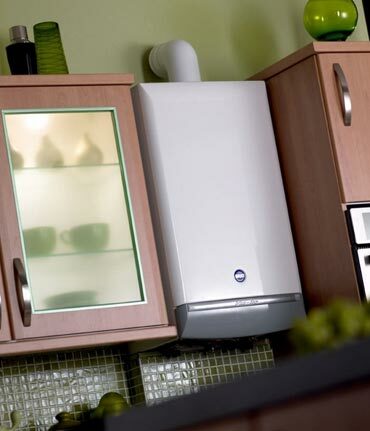 We understand that having either a boiler breakdown or a heating problem is an unwelcome and stressful experience. At Hughes Plumbing and Heating we try to make it as painless as possible by getting the problem repaired correctly and permanently the first time. We draw from our many years of experience whilst using only genuine parts and materials. We are able to offer a wide range of services and expert advice to our customers paired with a reliable and timely response to any boiler breakdown or heating system repairs. Using our 'Homeowners' or 'Landlords' page to book an appointment with us will prevent any confusion or late appointments and all bookings will be confirmed via email beforehand. Premier Quality, Premier Service. Your first choice for a gas engineer and local plumber Belfast, Lisburn or surrounding areas. We offer a wide range of plumbing services and expert advice to our customers paired with a reliable and timely response to any boiler breakdown or heating system repairs.